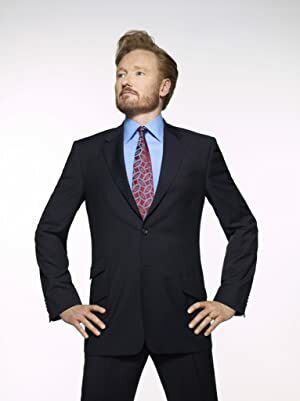 Conan O'Brien is an actor who was born on April 18, 1963 in Brookline, Massachusetts. 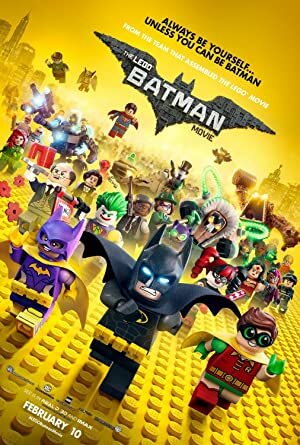 Conan O'Brien's recent filmography includes the movies The Lego Batman Movie (2017) and Now You See Me (2013). 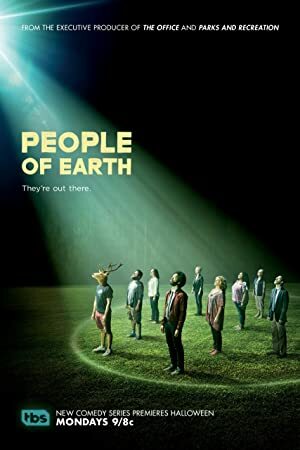 Conan O'Brien's recent TV credits include Conan and People of Earth. On Spotify, Conan O'Brien has a modest fanbase with only a popularity score of 9 out of 100 and around 900 followers as of 2018. His most popular track on Spotify is "Old Brown Shoe - Live" from the album George Fest: A Night to Celebrate the Music of George Harrison. As of 2018, Conan O'Brien has appeared in about 19 movies. 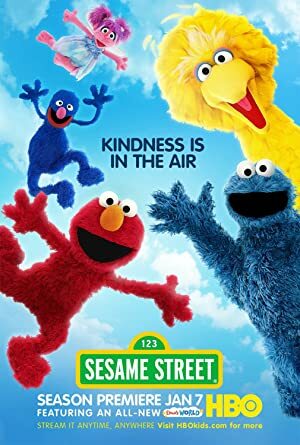 Some of the most recent Conan O'Brien movies include The Lego Batman Movie, Now You See Me, and The Secret Life Of Walter Mitty. Conan O'Brien played the role of The Riddler in The Lego Batman Movie, released in 2017. 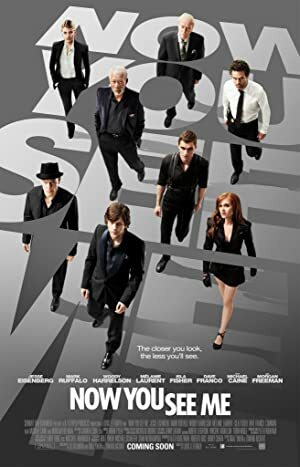 Now You See Me, released in 2013, featured Conan O'Brien as Himself. 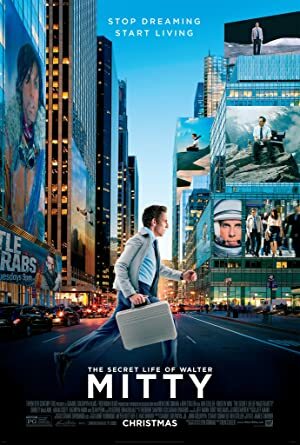 The Secret Life Of Walter Mitty, also released in 2013, featured Conan O'Brien as Himself. 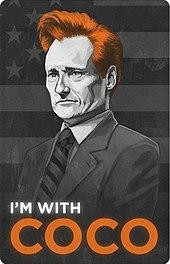 As of 2018, Conan O'Brien has contributed to about 26 TV shows. 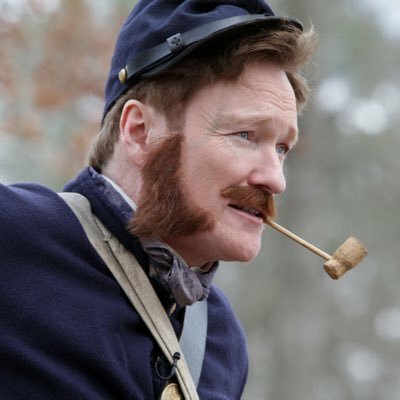 Some of the most recent Conan O'Brien TV appearances include Conan, People of Earth, and Charlie Rose. 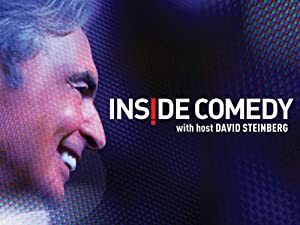 Conan O'Brien appeared on and hosted Conan in 2017. 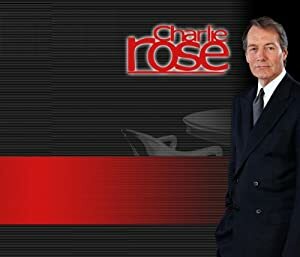 He executive produced People of Earth also in 2017 and he was a guest on Charlie Rose in 2015. As of 2018, Conan O'Brien has 900 followers and a popularity score of 9 on Spotify. George Fest: A Night to Celebrate the Music of George Harrison and And They Call Me Mad? 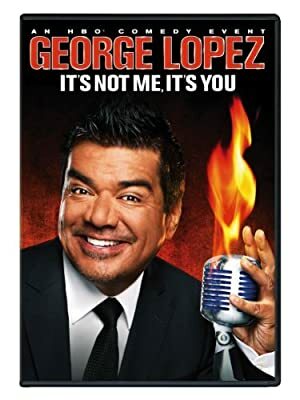 - Single are some of the more popular Conan O'Brien albums. Notable tracks from these albums include Old Brown Shoe - Live, Introduction - Live, and Conan O'Brien Interview by Jack White. Old Brown Shoe - Live is the most popular track from Conan O'Brien, scoring 15 out of 100 on the popularity scale. Introduction - Live and Conan O'Brien Interview by Jack White have popularity scores of 11 and 7, respectively. The Spotify popularity score is on a scale from 0 to 100 and reflects the number of times the song has been played and how recently it has been played.